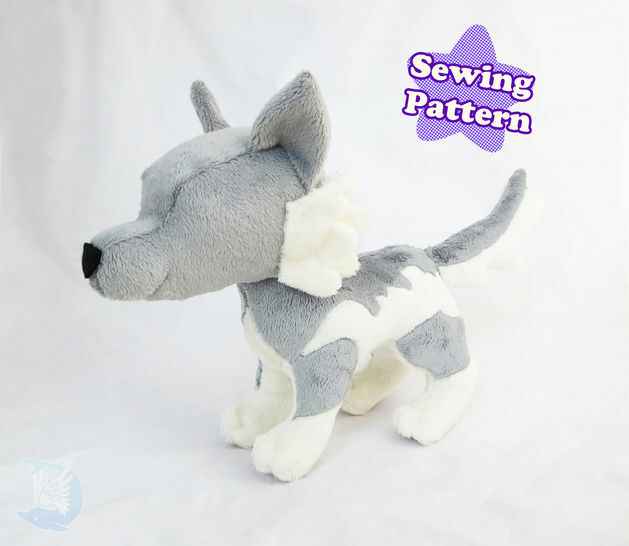 This is a digital pattern to make your own wolf plushie! This is a great pattern to make your original characters, original designs or fanart. Finished product measures about 10" tall. This pattern assumes you have prior knowledge of sewing and may be challenging for beginners. You may sell what you make, but cannot re-distribute the pattern itself.